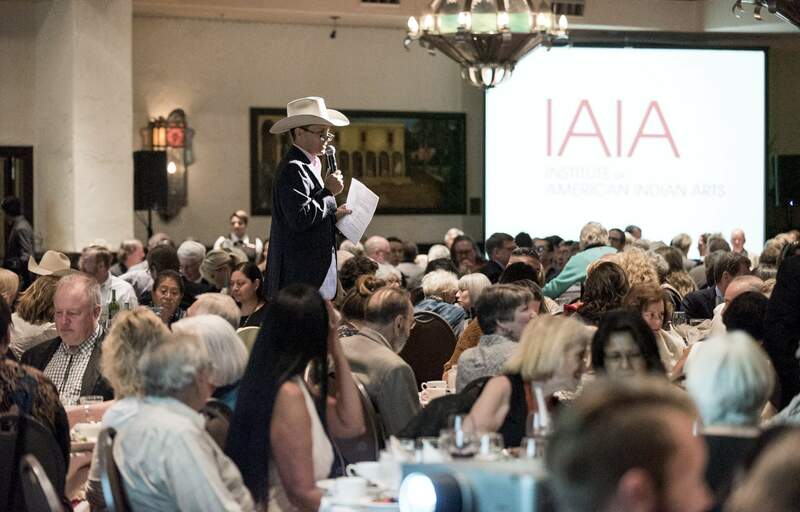 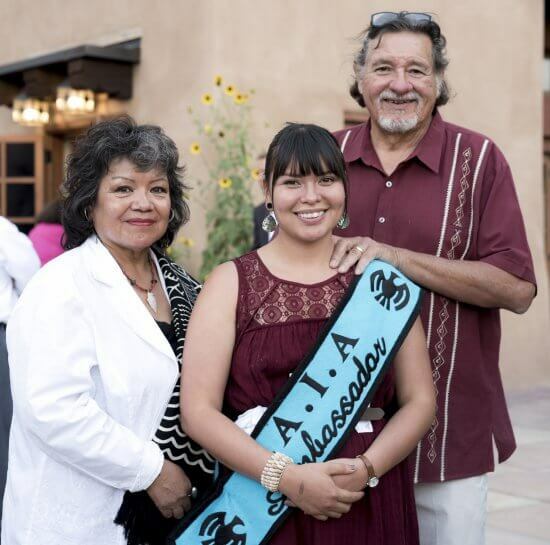 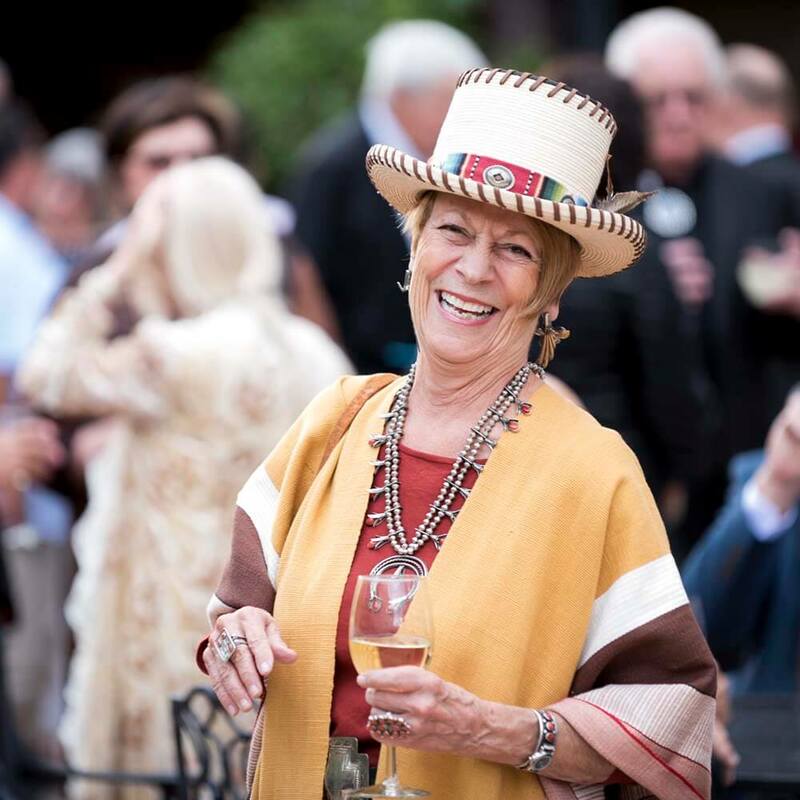 IAIA is proud to present its annual Scholarship Dinner and Auction at La Fonda on the Plaza on Wednesday, August 16, 2017. 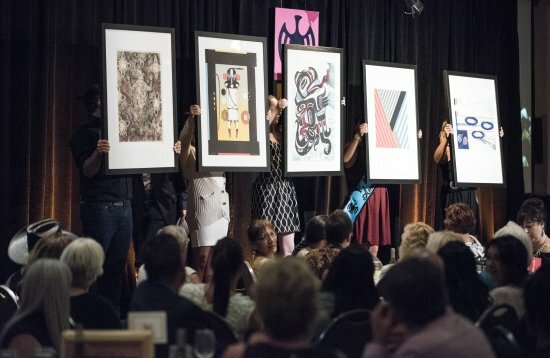 This event raises critically needed scholarship funds that assist our students in reaching their academic and artistic goals. 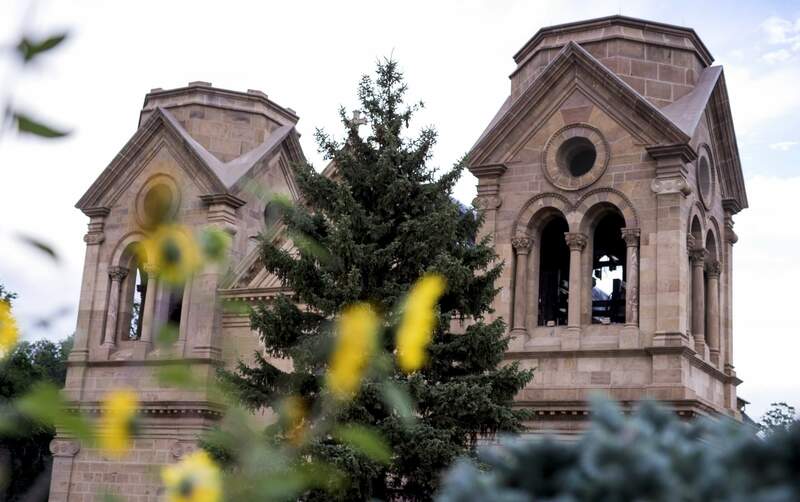 Last year’s event raised more than $170,000. 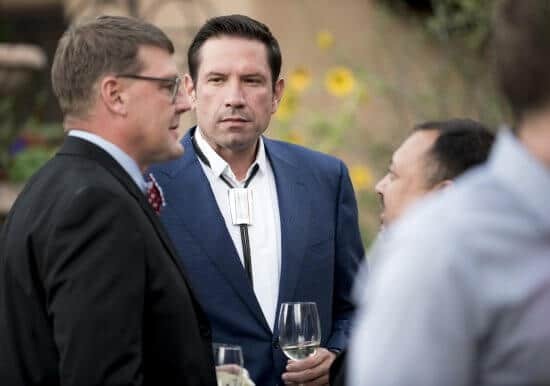 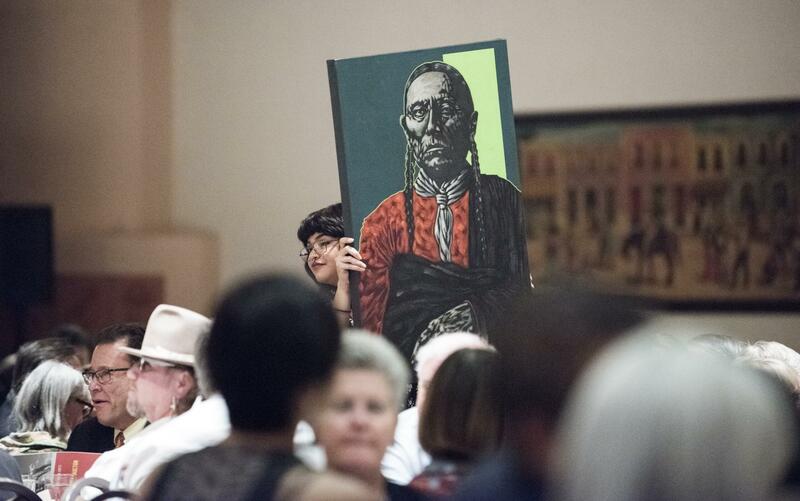 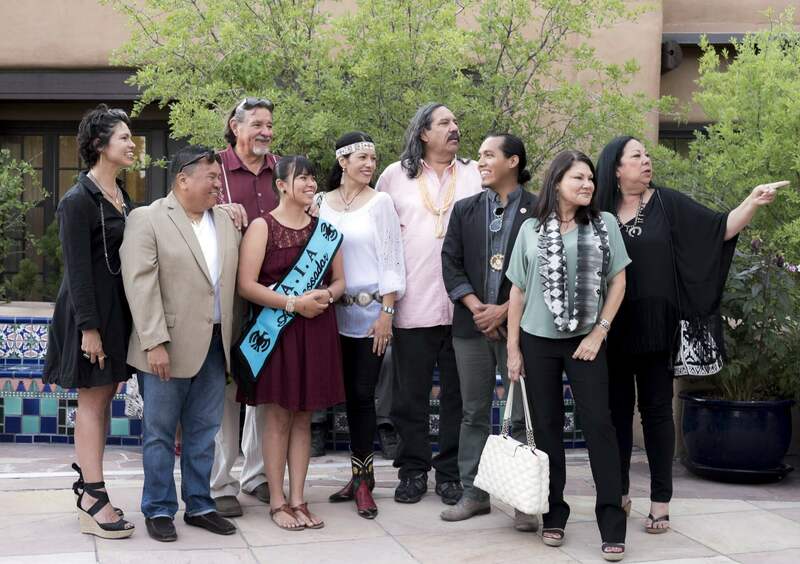 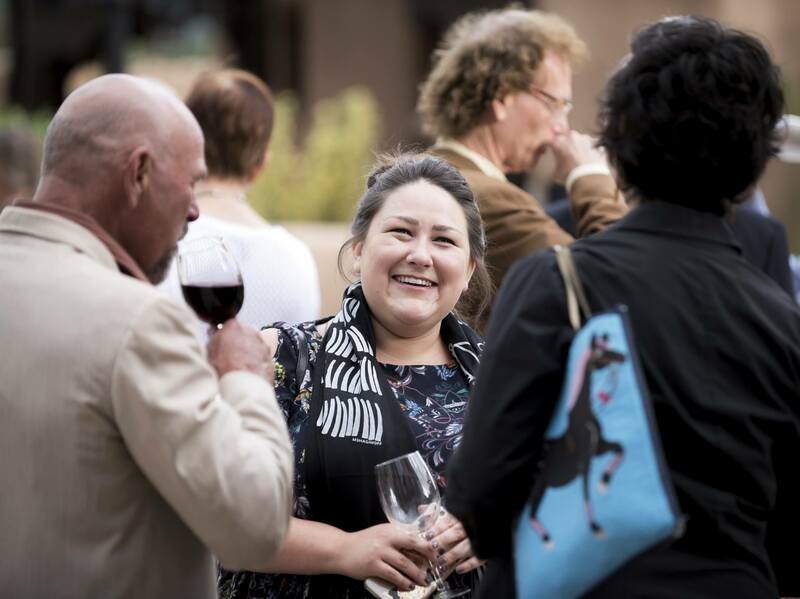 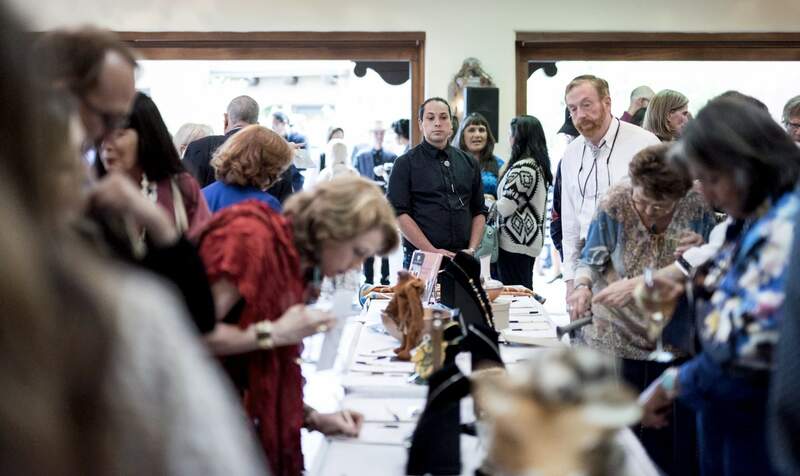 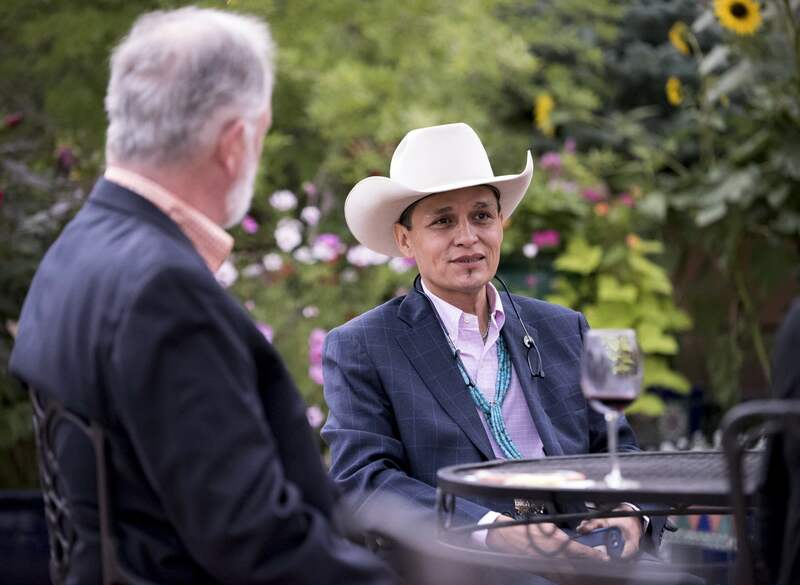 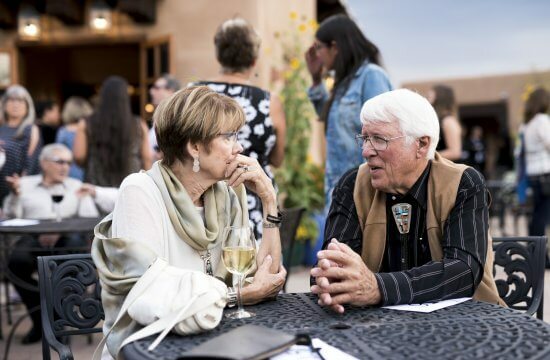 Our guests had the chance to mingle with noted artists and IAIA students—and acquire some extraordinary art. 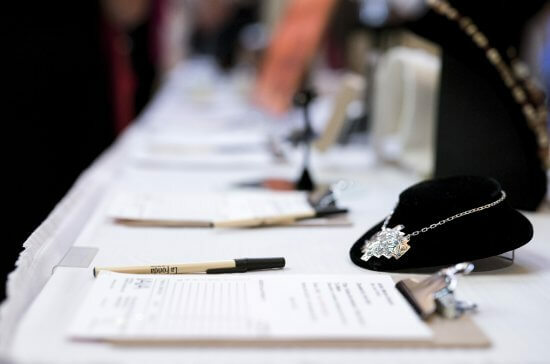 The 2017 Scholarship Dinner and Auction is Sold Out! 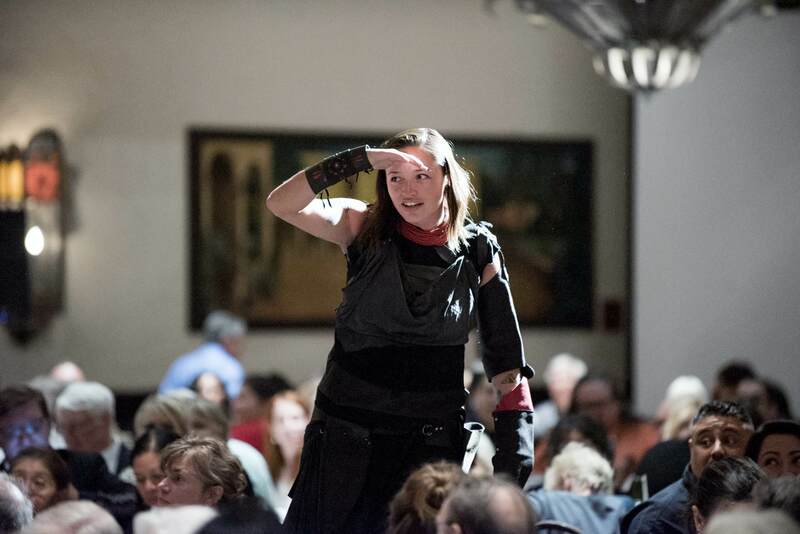 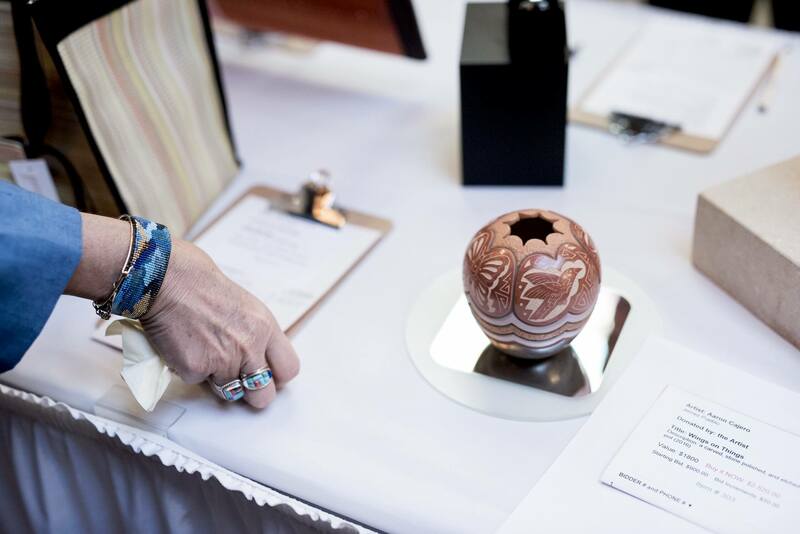 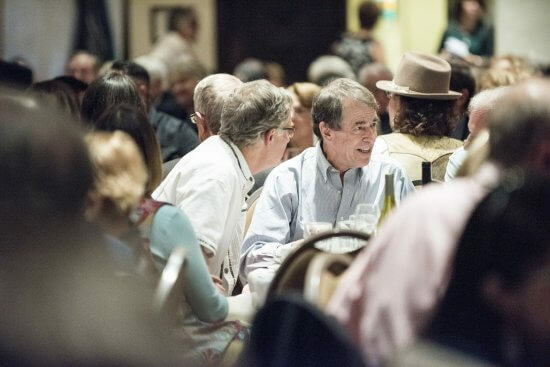 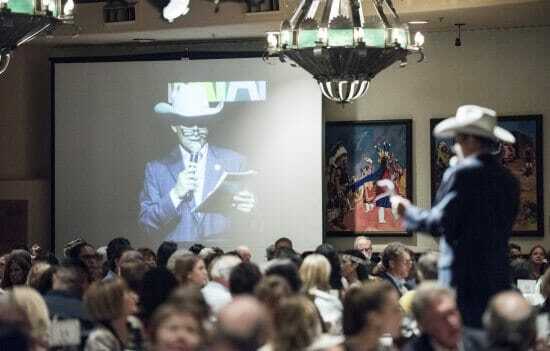 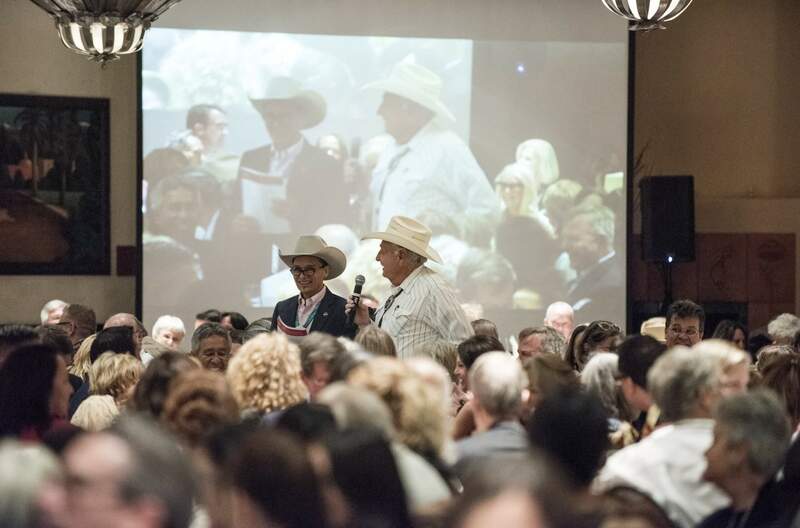 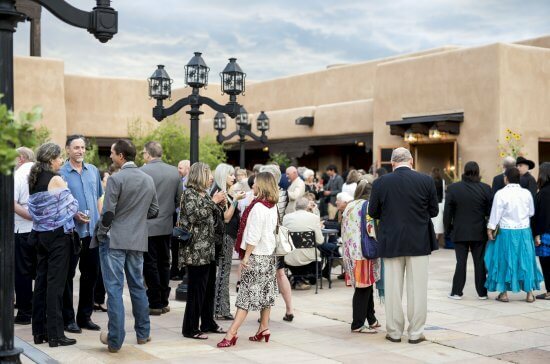 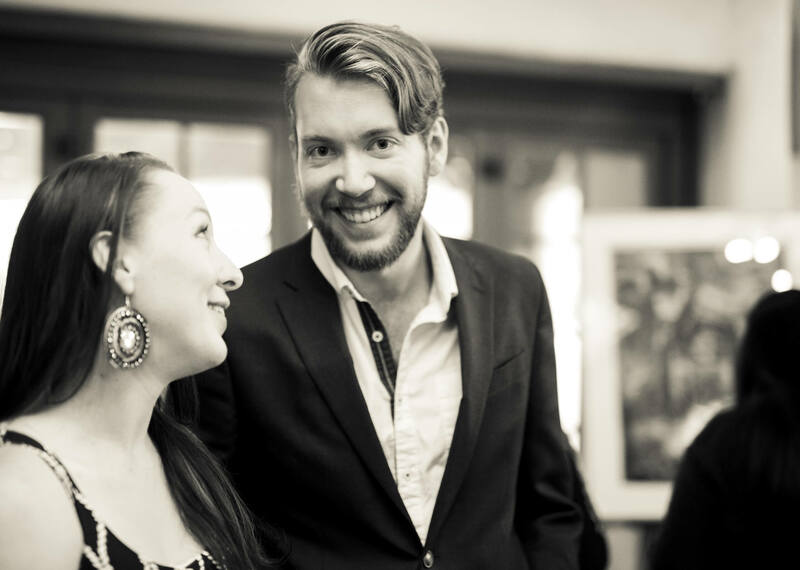 For directions, see the IAIA Annual Scholarship Dinner and Auction event page. 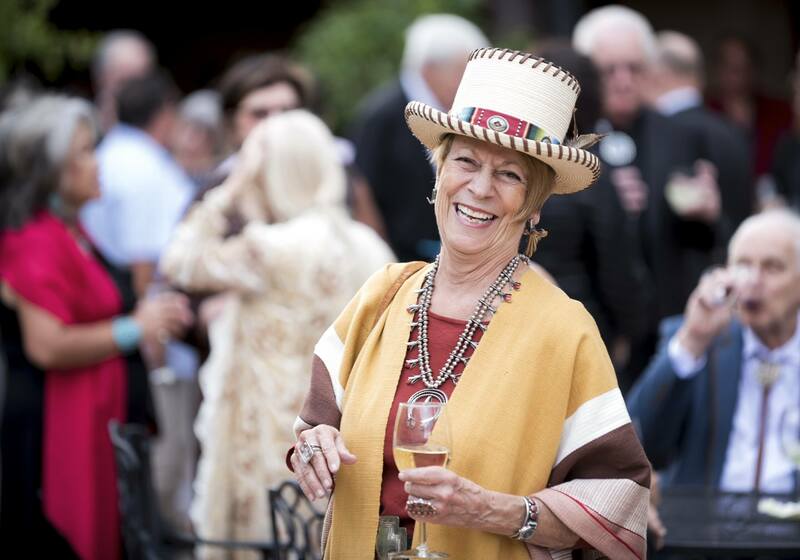 Sponsorships, Tickets, and Registrations completed online are processed by Blacktie America.